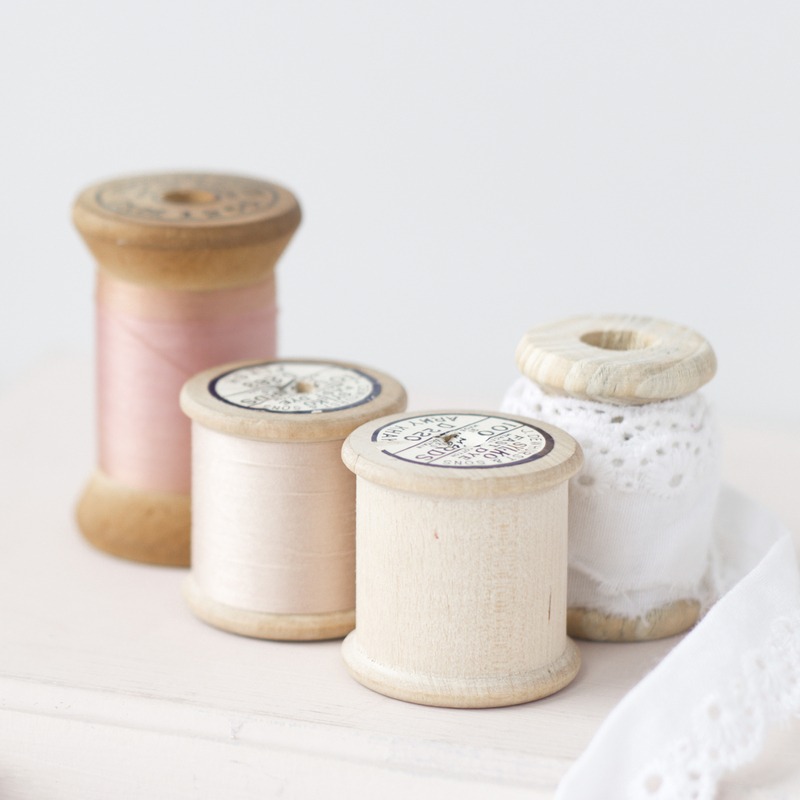 I think a lot of beginning sewists fear knit fabric….but there’s no need to have such fears. Knit is an amazing fabric to work with, because there are usually no closures and the fit is great for lots of different sizes. Today, we’ve put together a great group of 15 Sewing Projects for KNITS to make you feel like an experienced sew-er or even if you just want an afternoon project! 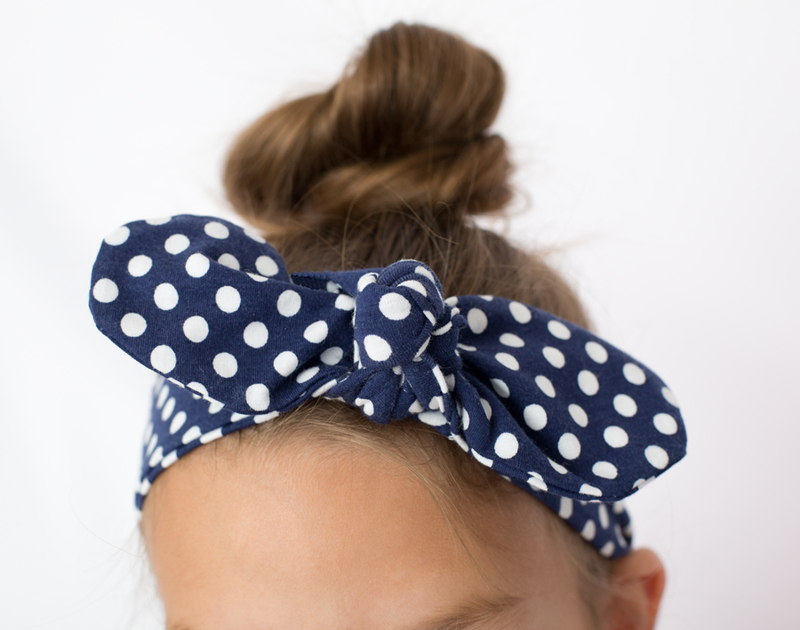 Make the Knot Headband Tutorial by Simple Simon and Company for tweens and teens alike! This Easy Girls’ Play Dress by It’s Always Autumn is a snap to make but looks fantastic! Sew a ruffle fabric knit skirt by Simple Simon and Company as a quick afternoon project! This DIY Baby Hat Sewing Tutorial by Coral and Co. is adorable. Here is a Midi-Length Knit Pencil Skirt by Simple Simon and Company. This Simple Baby Gown by Stitched Together is so darling for baby gifts. The Three-Seam Caftan Dress by Simple Simon and Company is one of the fastest sewing projects ever! This Simple Dolman Top by Make It, Love It is darling on and easy to sew. 20 Minute Knit Skirt Tutorial by Simple Simon and Co has striped goodness everywhere! The Nautical Shirt Tutorial by Alida Makes is so trendy and cute. Make Your Own Leggings by MADE for the perfect fit everytime. The 20 minute Tunic Tutorial by Melly Sews is so stylish yet simple to sew. Maxi Skirt Free Pattern by Simple Simon and Company is one of the most popular things we have sewn! Comes with a full pdf pattern to make your own. The Perfect Slouchy Tunic by Merrick’s Art is one of my favorite new trends! Easy DIY Cardigan by The Pelican House SC is so cute that I want one in every color!